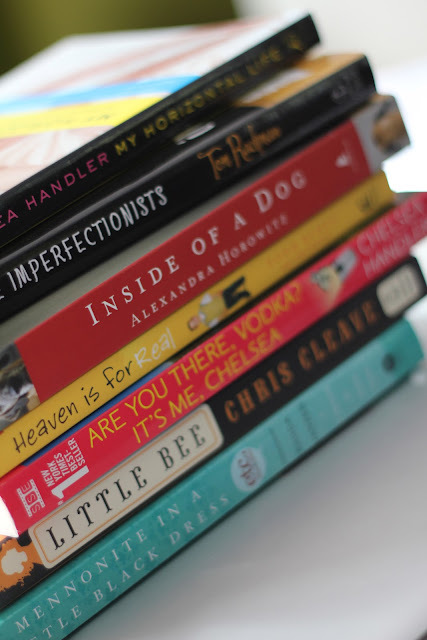 jennie's nails and tales: What's on Your Reading List? So far, I've fallen in love with Chelsea Handler. I cannot believe I've lived this long without her in my life (in book form). Right now I'm halfway through, "Are You There, Vodka" and it's HILARIOUS!